It’s almost the end of the first month of the year, but we haven’t forgotten about the Top Echelon Network statistics for last year! 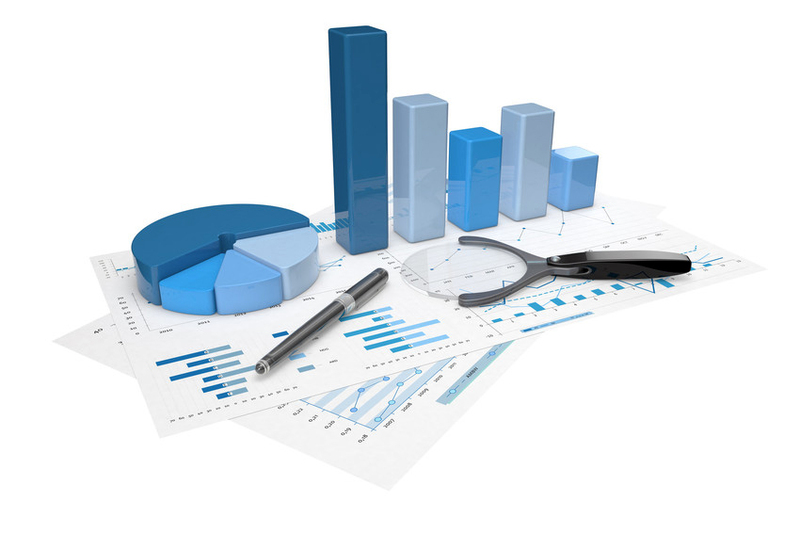 Each year, we at Top Echelon compile certain statistics for our recruiting network. This includes a variety of data, including job orders, candidates, and placements by discipline. However, before we get to those numbers, let’s look at some others, shall we? Completed placements were up 11.2% in 2018 over 2017. The average placement fee was $20,283,33. That’s the highest average in the Network during the past five years. The average starting salary for a placement was $93,406. Once again, that’s the highest average in the Network during the past five years. The average fee percentage was 21.6%. The average has been hovering in the 21%-22% range during the past five years. 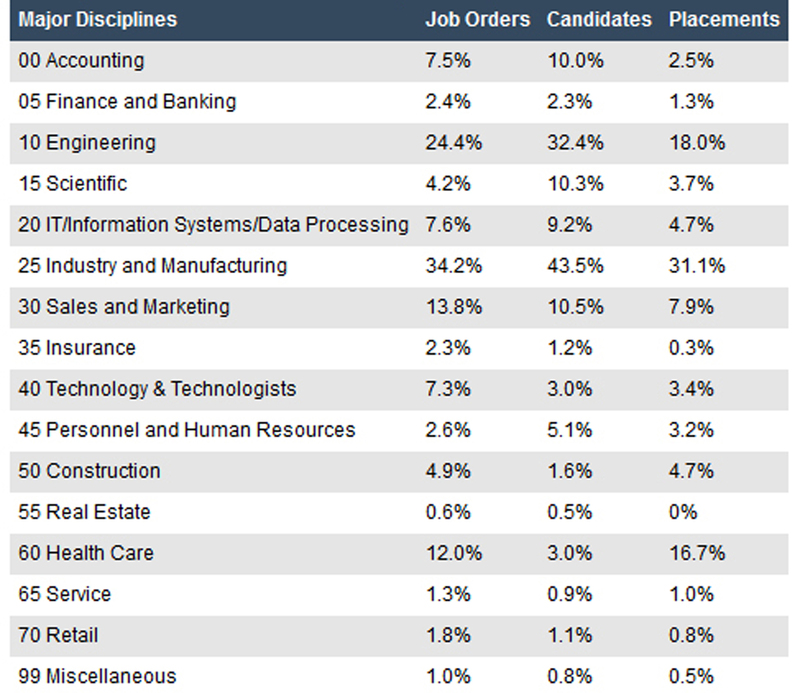 As you can see, Industry and Manufacturing also boasted high levels of both job orders (34.2%) and candidates (43.5%). Other hot disciplines for 2018 included Engineering and Health Care. If you haven’t made any split placements in TE yet, then contact Director of Network Operations Drea Codispoti, CPC/CERS. You can contact him by calling 330.455.1433, x156 or by sending an email to drea@topechelon.com.